iPhone 6s Vs Galaxy Note 5 Benchmark Scores Comparison – Which Handset Takes The Crown? 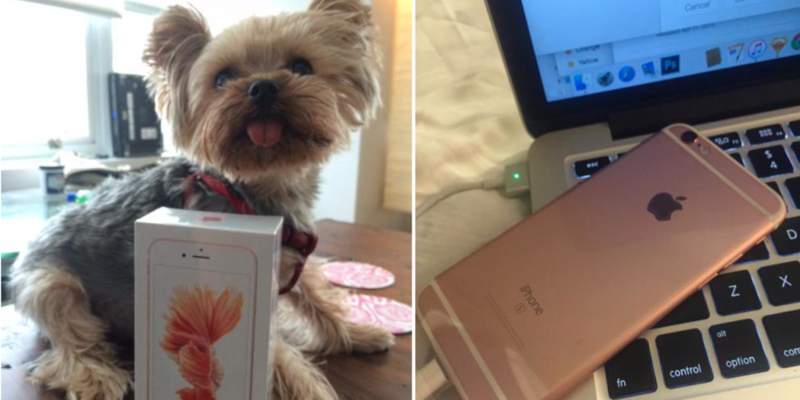 A few moments earlier, benchmarking scores of iPhone 6s were published thanks to a lucky customer getting her hands on a Rose Gold iPhone much sooner than the actual release date. Now, after publishing these scores, we have decided to compare Apple’s one-half of its flagship handset against its arch nemesis smartphone, and yes you guessed it correctly, it is Samsung’s Galaxy Note 5. Naturally, getting an iPhone 6s first will grant you the opportunity to carry out a boatload of benchmarking tests on it and what better way to compare the performance of the smartphone’s competition than to put it up against Samsung’s flagship handset family. Before we get to benchmarking tests, given below are the hardware specification differences between all devices so you have a brief idea of how they will fare in the tests. 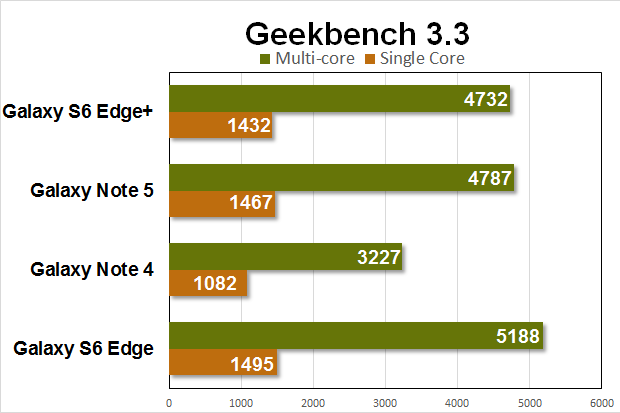 Keep in mind that both Galaxy Note 5 and Galaxy S6 Edge Plus possess twice the amount of RAM and four times the number of cores in comparison to iPhone 6s, so several critics would believe that Apple’s smartphone is going up with all odds stacked against it. However, little do they know that the amount of RAM and number of cores have little significance against the optimization of a software platform, which iPhone 6s has clearly demonstrated in the benchmarking image given below. In contrast, we have also been able to get an image of both the single and multi-core tests of Samsung’s current and previous generation flagship smartphones, courtesy of Green Bot. The image has been given below. Even after possessing just two cores, Apple A9 is effortlessly able to obliterate the competition in the single-core test. The multi-core test is considered an uphill battle for iPhone 6s since it is two cores going up against eight cores packed into each smartphone. Regardless, it is still a phenomenal display of performance from the handset, and it once again trumps the myth that more cores equals better performance. The table below summarizes all the scores obtained by the aforementioned devices. 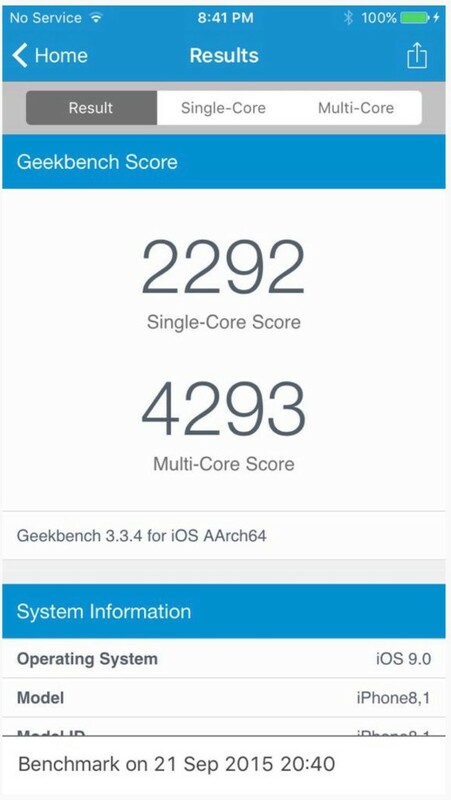 Despite featuring just two cores, iPhone 6s is still able to achieve a high-score in Geekbench. For all those who were skeptical of getting their hands on the latest iteration of iPhones since they thought they will not be able to exude sufficient performance, we have compiled a simple guide on how you can place your order for both iPhone 6s and iPhone 6s Plus. 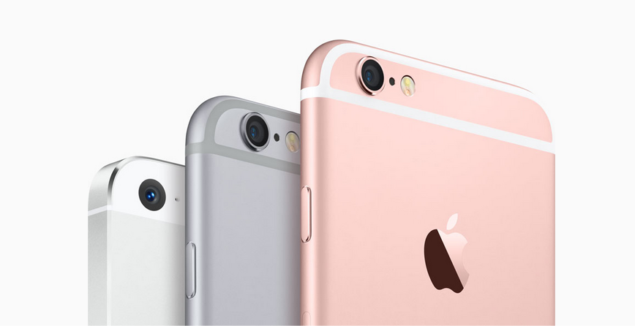 Did the performance of the smartphone impress you or were you expecting more from iPhone 6s? Let us know your thoughts.